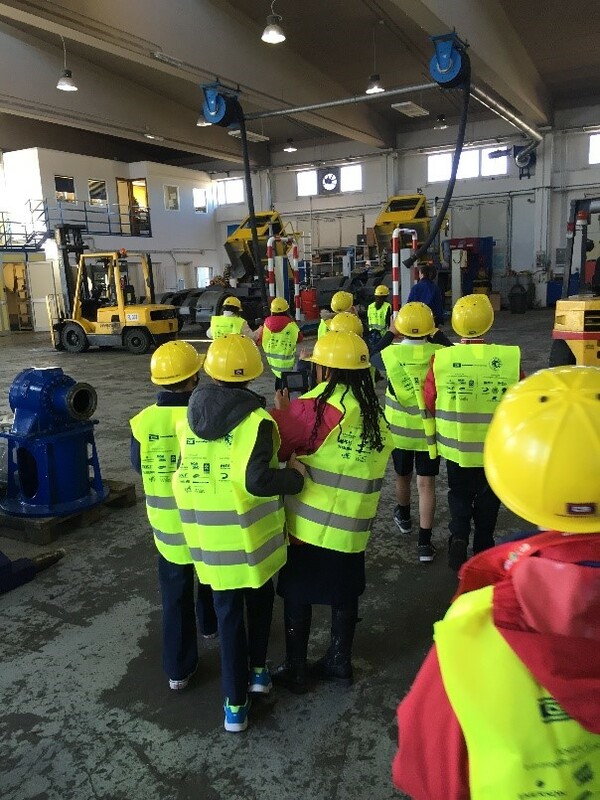 Cagliari International Container Terminal recently welcomed the visit of boys and girls from the English School “Chatterbox”. Chatterbox is the only English School in Sardinia to be recognized by the Ministry of Education; all its pre-school classes are held in English, and the institute has been a part of Porto Lab since the first years of the project (almost 10 years ago!). 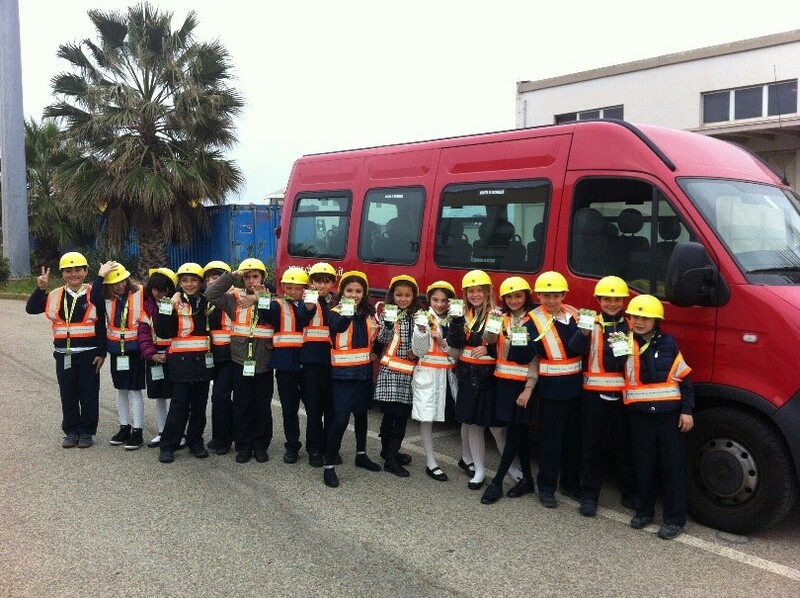 The children who visit the Terminal are from 3rd, 4th and 5th year primary school. The young students (mostly Italians) arrived at the terminal riding their red bus (so British!) and impressed CICT staff for their command of the foreign language: all their questions, letters and comments have been expressed in English, showing the effects and advantages of an early bilingual education. All the guests were also very happy to receive their new Contship Diaries (featuring curiosities, information and experiments, all described in both Italian and English) and be given the opportunity to visit the Terminal warehouse and work shop, meeting CICT personnel, always ready to answer their questions and provide all the assistance needed to make the day special, educational, and worth remembering. CICT proves once again to be in tune with Contship Italia Group “glocal” approach, always supporting initiatives of the Sardinian community. Besides it mission of linking Sardinian business with the international market, CICT is proud of providing younger generations with the opportunity to get in touch with the global community of the international shipping industry. CICT and Contship Italia Group would like to thank all the visiting students and teachers for their participation and enthusiasm, we look forward to seeing you again, next year!